A West Mids woman says a specialist gym saved her after she was suddenly left paralysed from the waist down and in a wheelchair for 16 months. 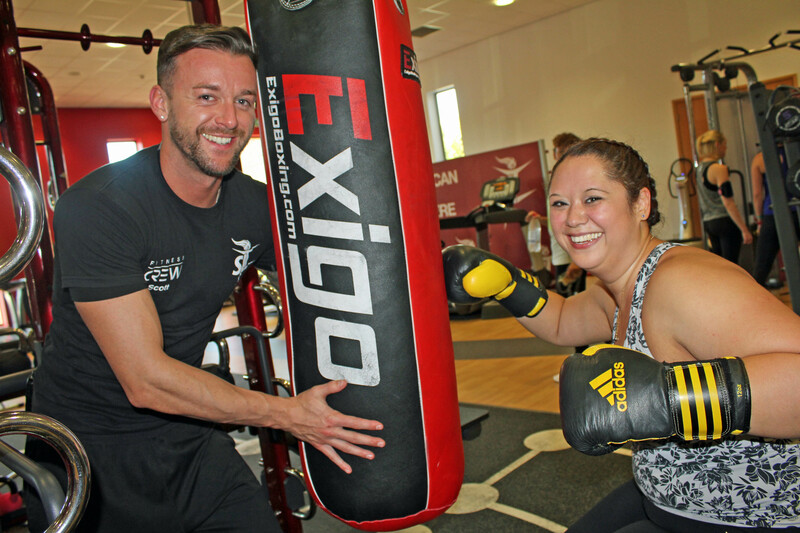 With no conclusive diagnosis and treatment available, Tabitha Fung (32) started undertaking bespoke classes and training programmes at Sandwell Leisure Trust’s Portway Lifestyle Centre in Oldbury, near Birmingham – a centre of excellence for people with disabilities and one of the few ‘Excellent’ accredited Inclusive Fitness Initiative (IFI) facilities in the Midlands. In just six months Tabi has dropped two dress sizes, has a lot more energy and confidence, drives an adapted car, has been on holiday to Turkey on her own, started work again and is now finally back on her feet and using a frame to walk round the house at home. She has also started writing a blog that not only tracks her progress, but has inspired many other local people to get moving and try new activities. Tabi says: “Before joining Portway I had no idea what I could or couldn’t do and I’ve surprised myself at my abilities. It’s transformed my life and is definitely the best thing I could have done. The staff there are so helpful and knowledgeable, plus my personal trainer Scott Parish is an absolute rock and puts a lot of extra time and effort into my training. Tabi was confined to a wheelchair after suddenly losing the feeling in her legs in May 2014. Doctors were left baffled by the unexplained paralysis, but she was eventually told she had multiple degenerative changes of the spine, plus protruding discs that caused impaired sensation mobility of her limbs. They couldn’t pin-point a definite diagnosis or treatment, but Portway has managed to concentrate her training programme around exercise types and protocols specific to her needs and goals. Tabi adds: “Scott always seems in tune with my capabilities and somehow he knows if I’m in more pain that usual and won’t push me too much, but if it’s a good day he knows I want to extend my boundaries and try heavier weights or different exercises. He also understands that sitting in my chair all day can cause a lot of stiffness in my back and he helps me stretch out properly, which leaves me feeling like I can move more freely again. 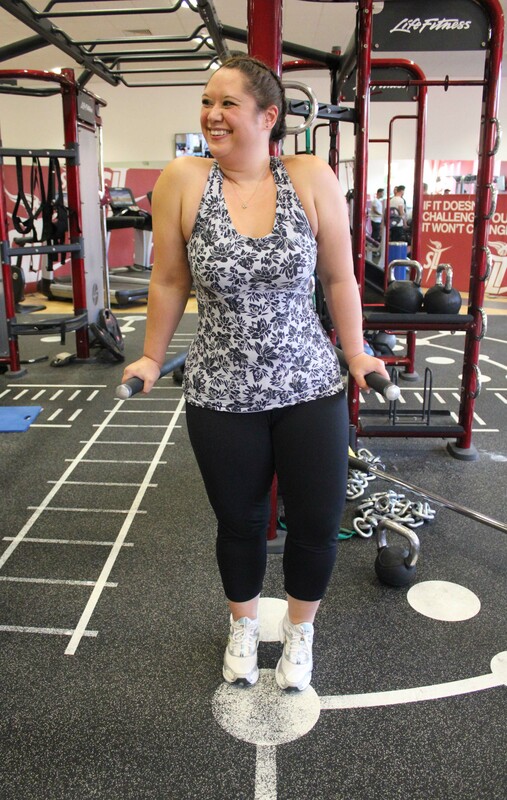 “I started out joining the gym just for me, but have since discovered that my Portway journey and blog has inspired other people to get motivated and try things they have never done before. Scott tells me he’s been forwarding it onto people for inspiration and ideas and others have even stopped me in the centre to ask about it, so I’m only too pleased to listen and help. Everyone in the area who has a similar disability to me, or other mobility issues, needs to know what a fantastic facility this is.